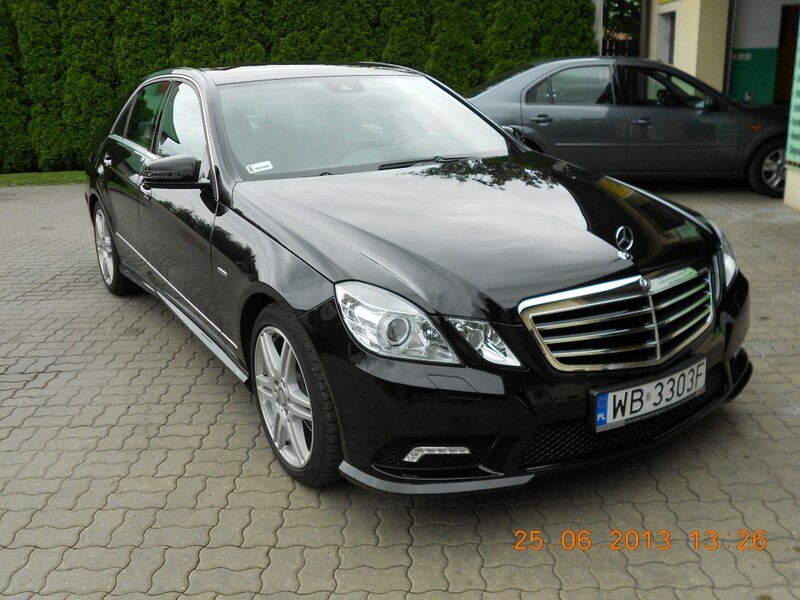 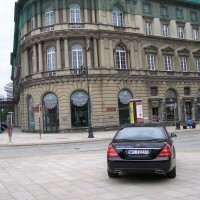 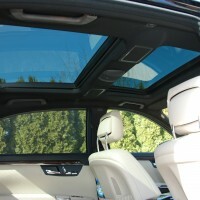 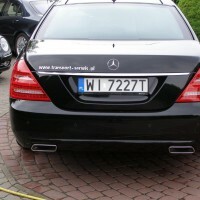 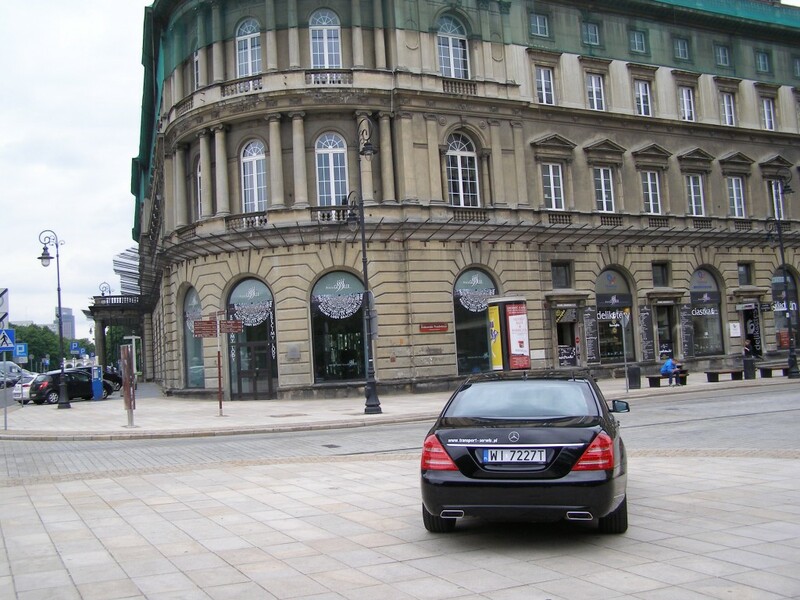 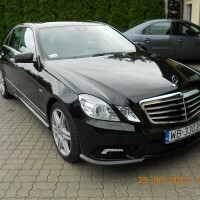 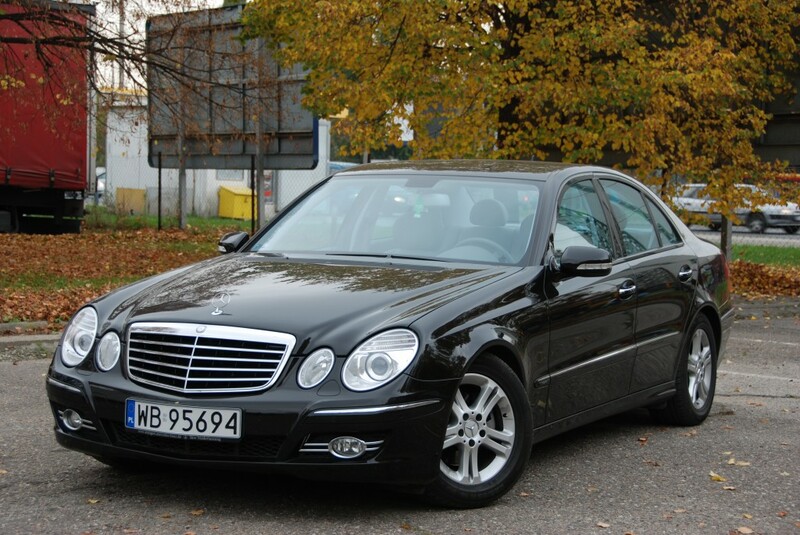 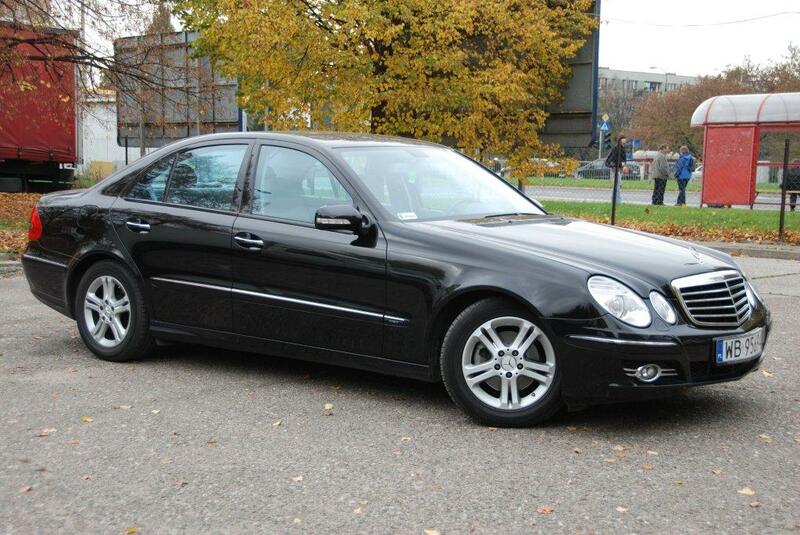 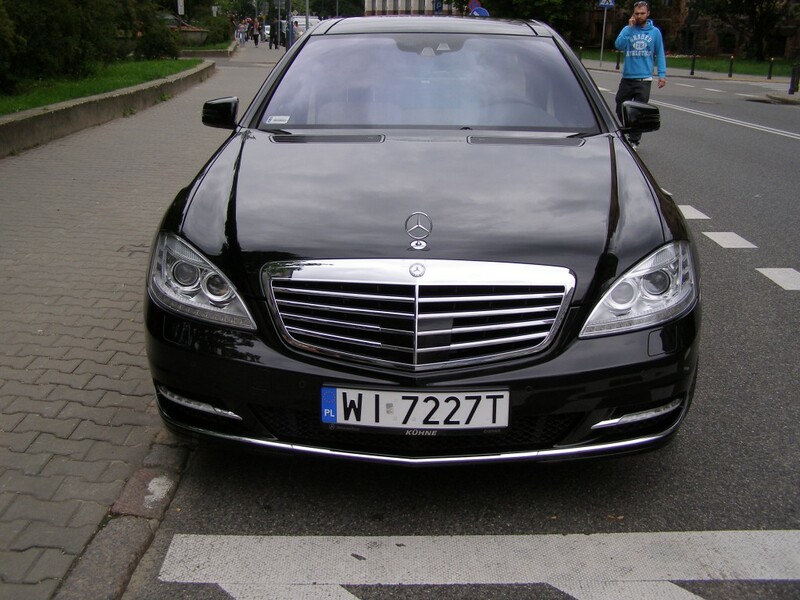 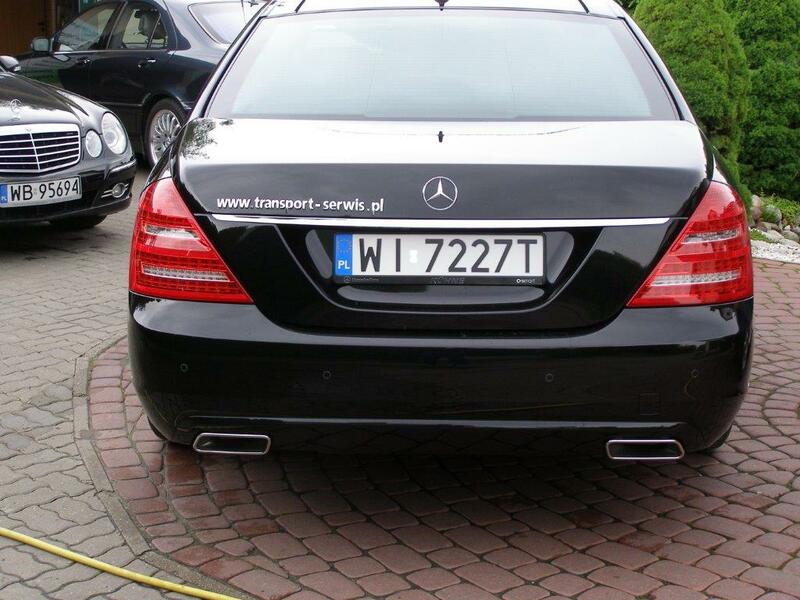 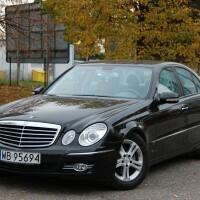 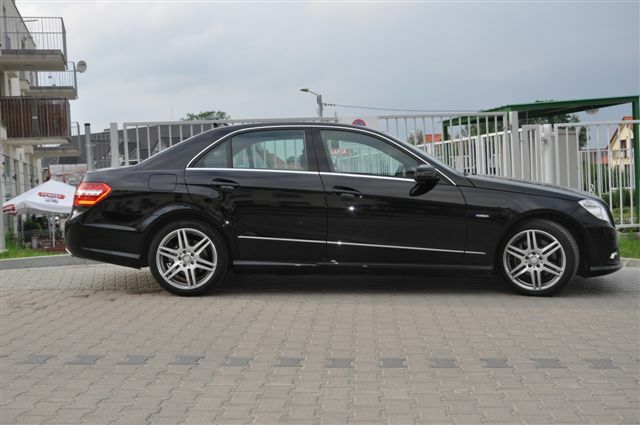 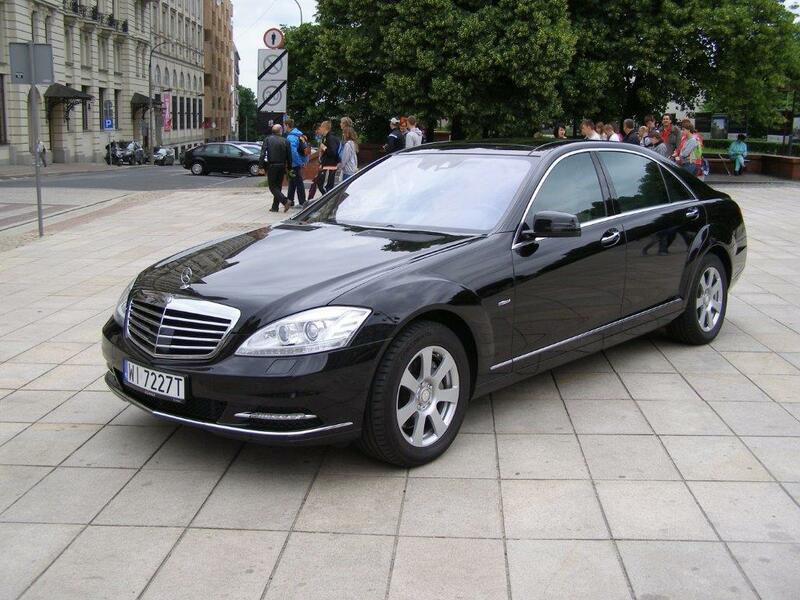 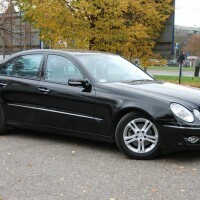 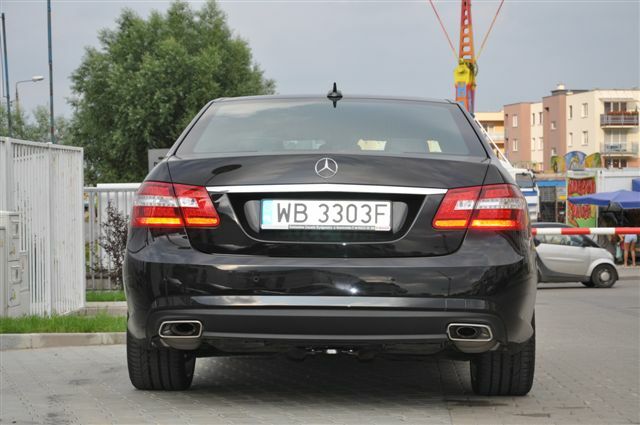 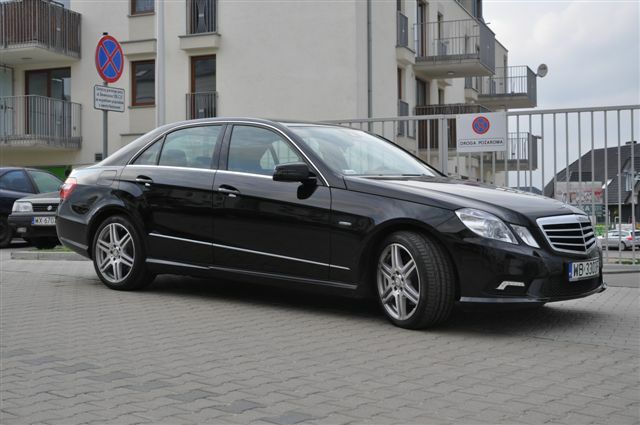 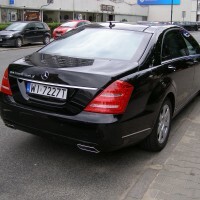 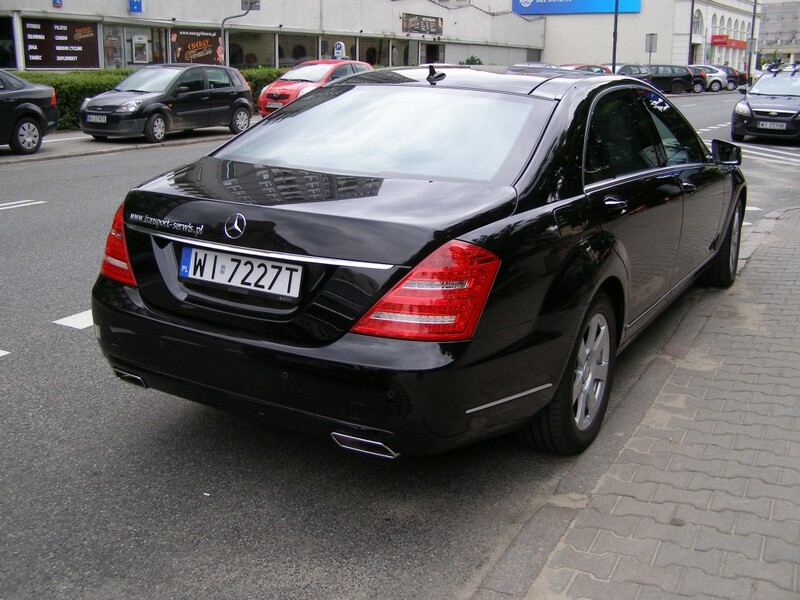 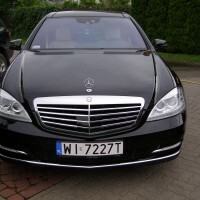 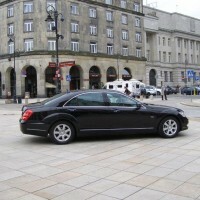 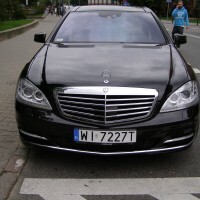 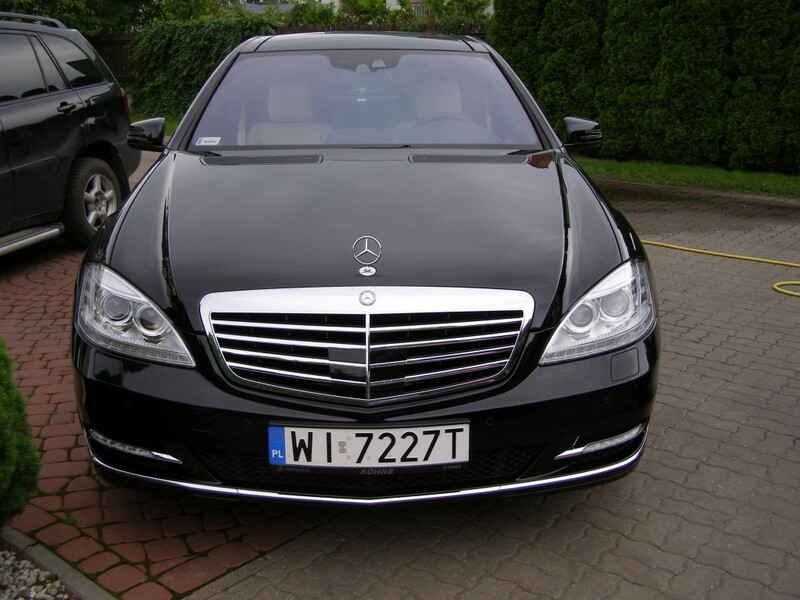 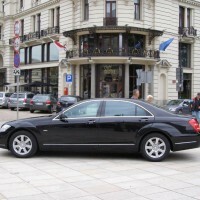 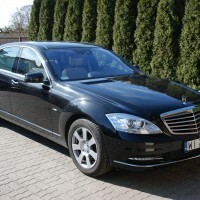 We have luxury Mercedes limousines (S-class and E-class) at your disposal. 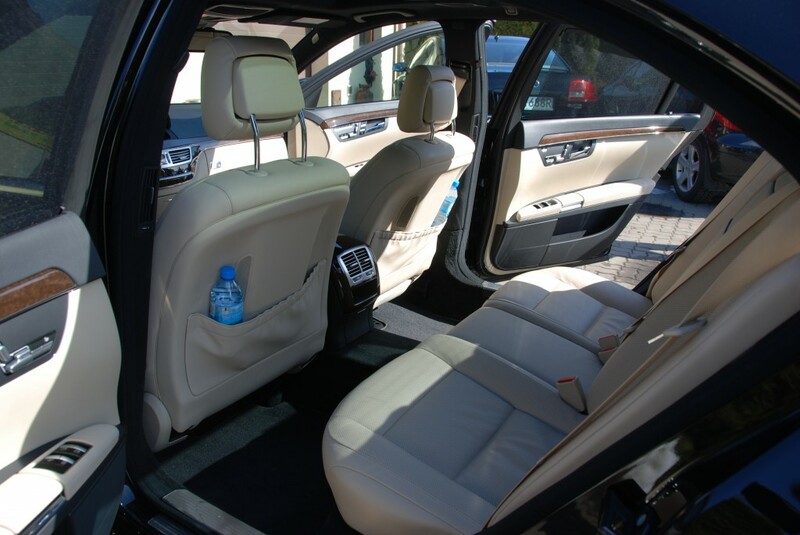 These are extremely comfortable and fully-equipped cars with modern design and therefore perfectly suited to serve VIP Clients. 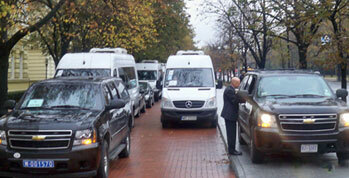 We have considerable experience in transporting politicians, musicians and cinema people. 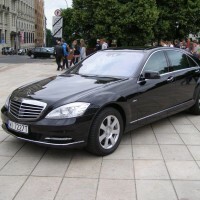 It does not mean, however, that the luxury limousine hire option is available only to celebrities – anyone can use our limousines when going to a business meeting, marriage ceremony, wedding party, prom, ball or banquet. 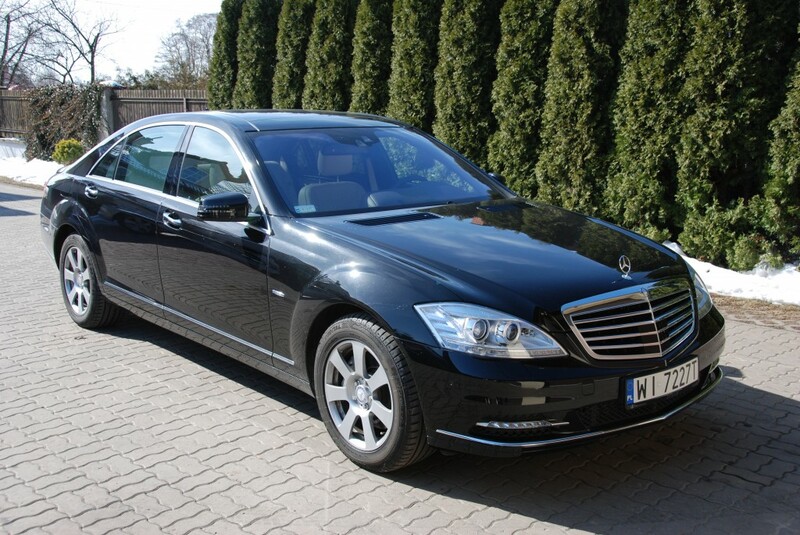 Our chauffeured limousine offer is for all those who appreciate luxury and prestige. 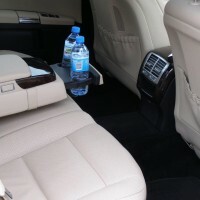 Our chauffeurs have impeccable manners, place great value in safe driving and are fluent in foreign languages (which skill is of the essence when transporting a foreign client). 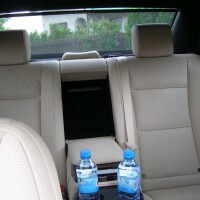 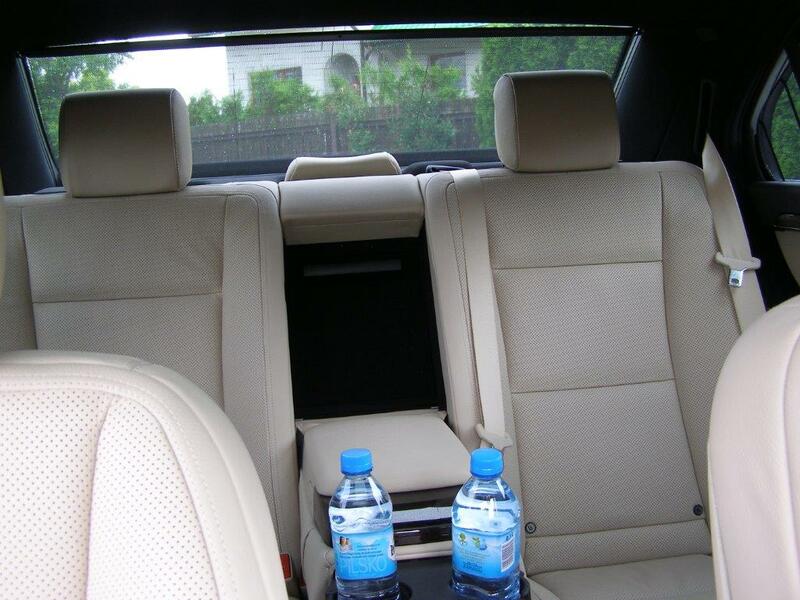 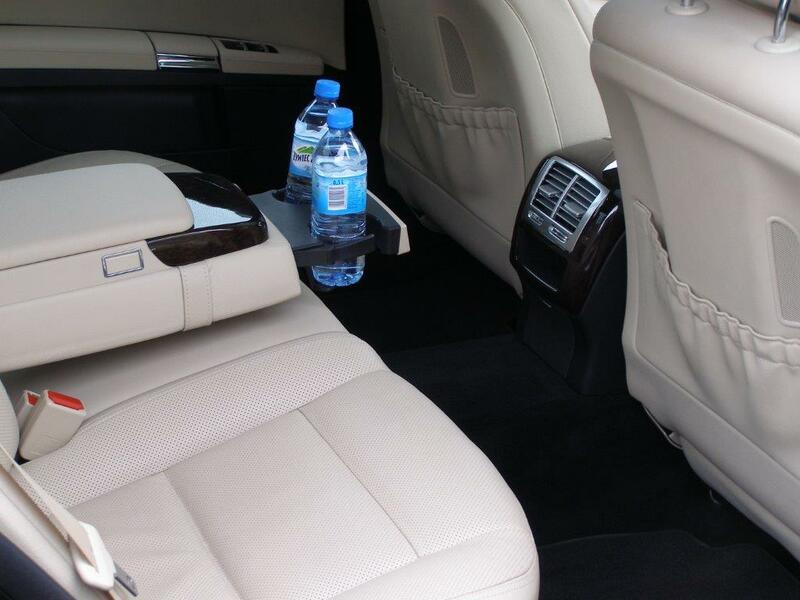 All our limos have leather sofas that ensure a comfortable journey even for hundreds of kilometres. 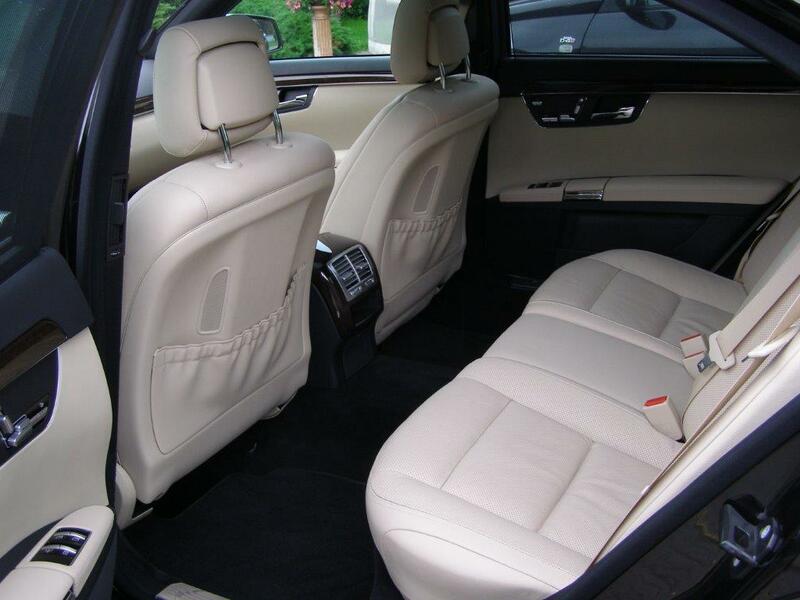 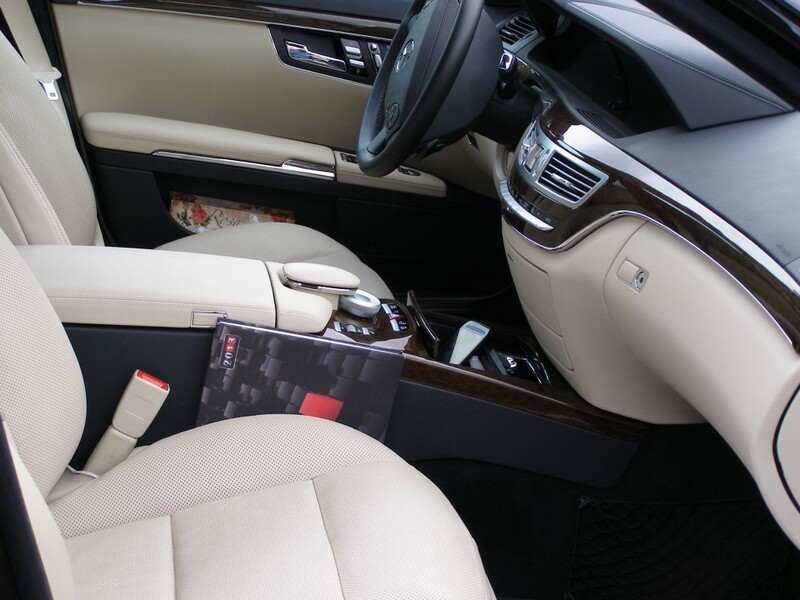 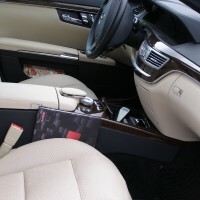 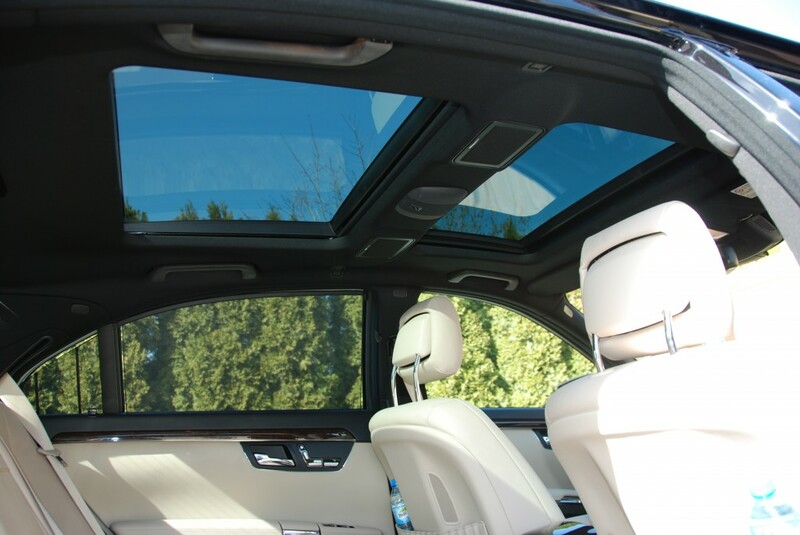 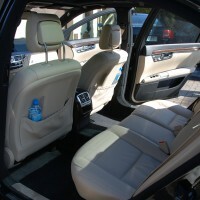 Standard features include individual reading lights, air conditioning and heated seats. 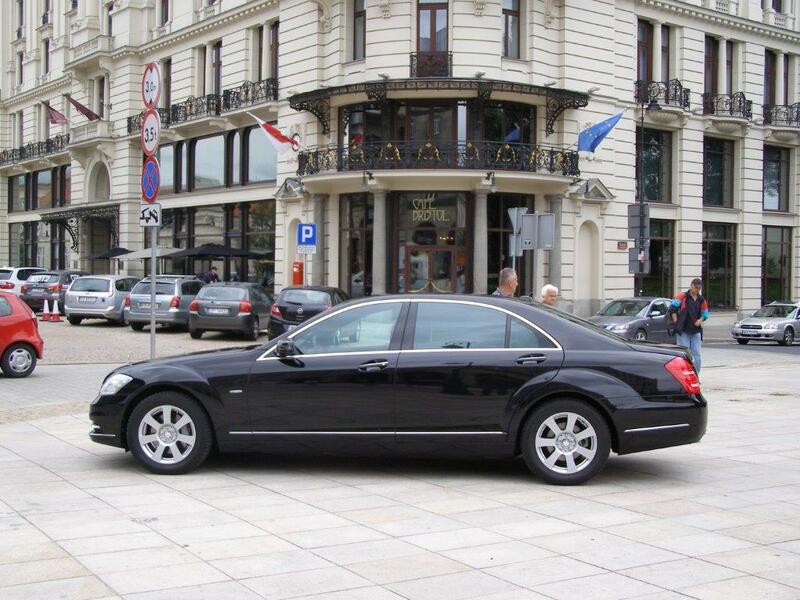 Our limousine transport offer is our basic offer; in addition, we satisfy a range of clients’ expectations, such as pick-ups from airports, booking tables at restaurants or hotel rooms. 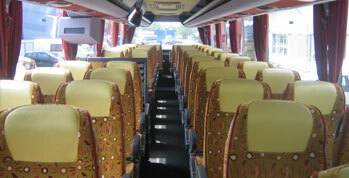 We even purchase cinema or theatre tickets as well as entry tickets to any other places our Clients wish to visit. 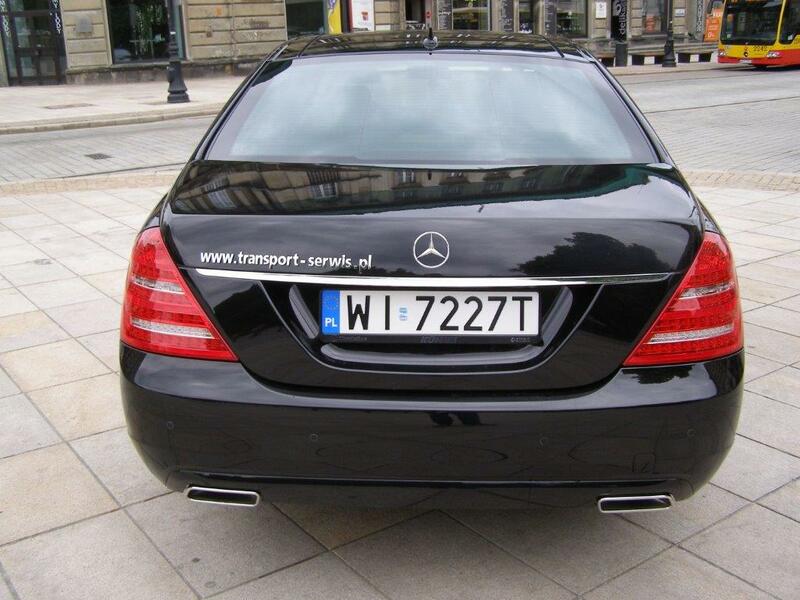 We deliver our services 24 hours days, seven days a week. 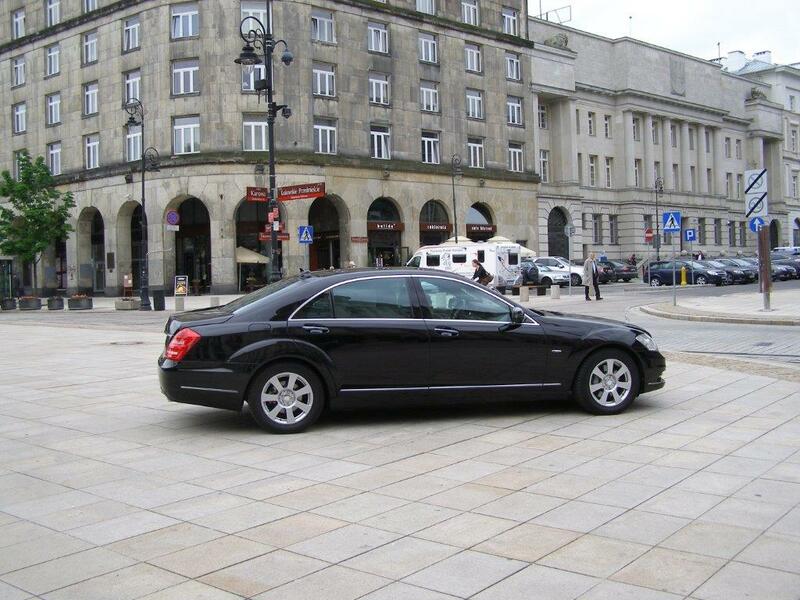 We are extremely flexible – we are committed to meeting all expectations of our Clients.